Cloud Computing Softwares Can Be Divided into Few Types Depending on License, Language in Which They Are Written, Supported Hosts, Supported Clients and So On. Service Oriented Architecture Ties Cloud Computing “ it is a design paradigm intended for creation of logical units those are individually modeled solution so can used be collectively and repetitively to support the implementation of specific strategic goals and benefits associated with the service-oriented computing. The basic Reason to Introduce SOA is that, Cloud Computing Software, as there are different type of Cloud Computing Service Models; there can be different type of Softwares, technically all will fall withing the terminology Cloud Computing Softwares. 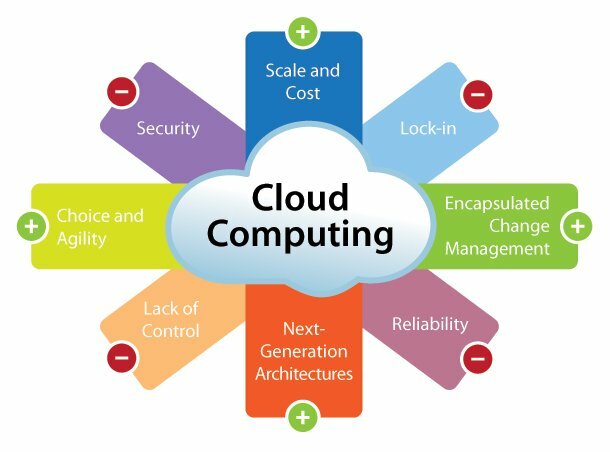 It must be understood that, one Cloud Computing Software falls among one of the Core Components of Cloud Computing. Without understanding the Basics of Virtualization, Host and Guest OS, minimal about Networking, it is really difficult to understand how these Cloud Computing Softwares works. Most of the Cloud Computing Softwares, contrary to conventional thought; are either Free Software or Open Source Softwares and they are usually supported to run on any Virtualization software as Guest on just a Mac or PC; it is not necessary to have a data center or bare metal to run them. There are definitely more F/OSS Cloud Computing Softwares, but we have listed according to our experience and capability to test using our limited resources. Interested readers can read about VisualCloud, Software Maintenance in Cloud Computing, Software Defined Data Center (SDDC) like topics. This Article Has Been Shared 2419 Times! Cite this article as: Abhishek Ghosh, "Cloud Computing Software Comparison," in The Customize Windows, February 9, 2014, April 18, 2019, https://thecustomizewindows.com/2014/02/cloud-computing-software-comparison/.